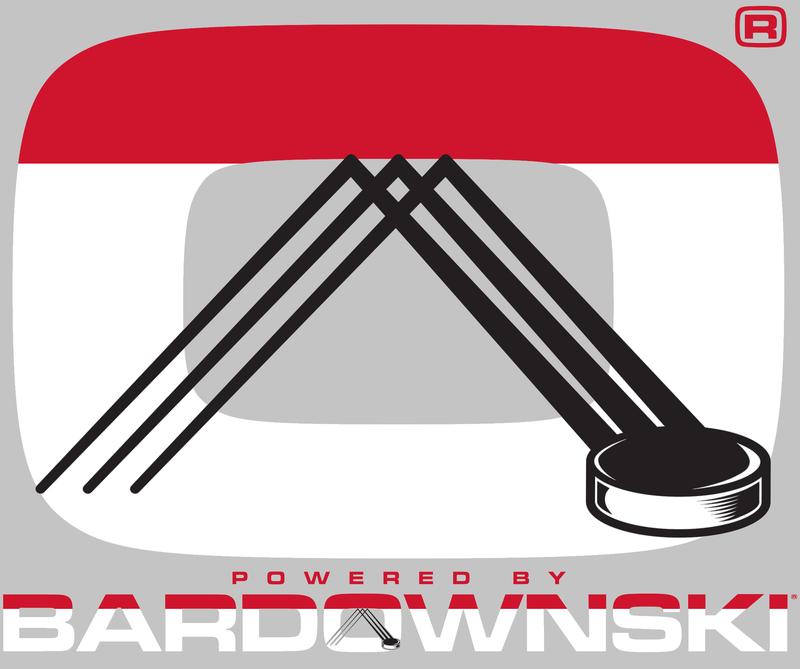 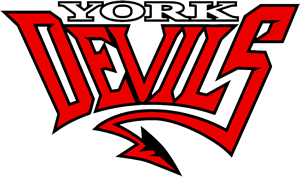 York Devils | Travel Evaluations Continue this Week! 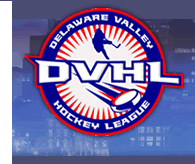 Please print and bring with you the DVHL Player Agreement. 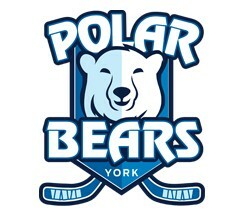 For a HOW TO and FAQs on the registration process and your YorkDevils.org account, please see this information.